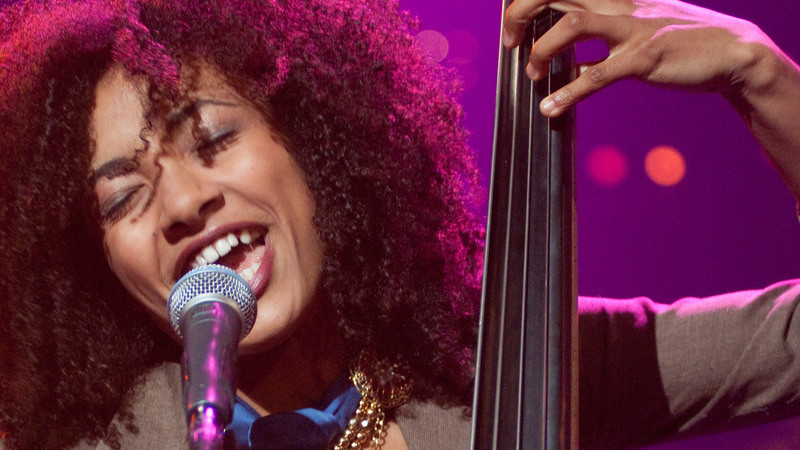 PBS and our member stations are America’s largest classroom, the nation’s largest stage for the arts and a trusted window to the world. In addition, PBS's educational media helps prepare children for success in school and opens up the world to them in an age-appropriate way. We invite you to find out more about America’s largest public media enterprise. 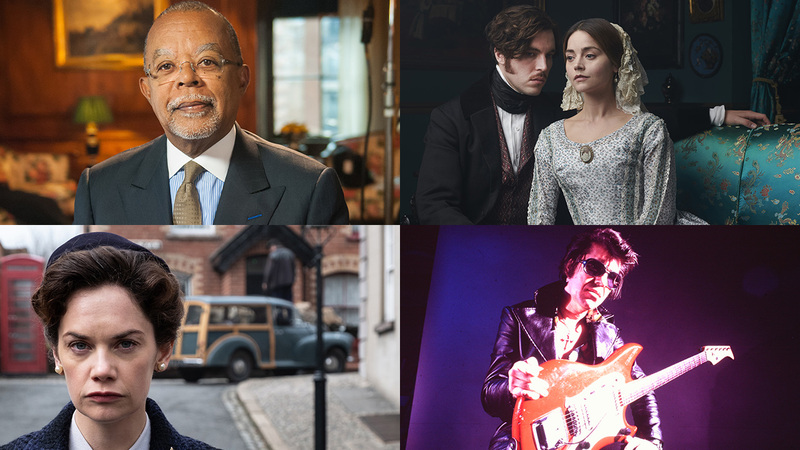 PBS announced the Winter-Spring 2019 primetime schedule, featuring a season brimming with new drama, music, arts, history, science, nature and more. 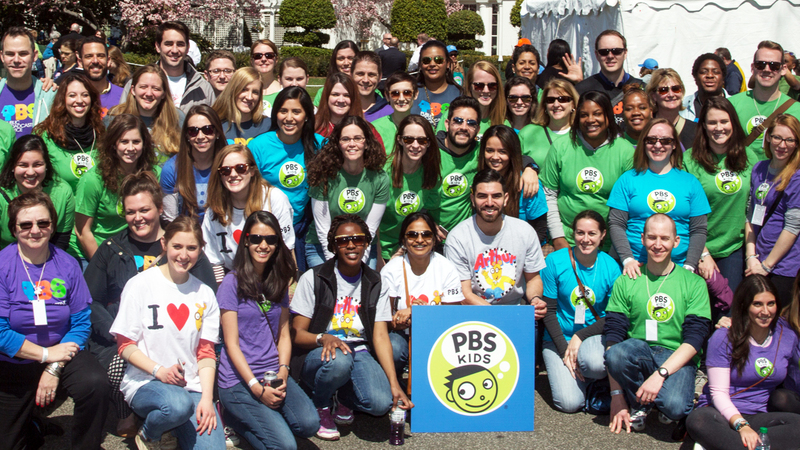 PBS KIDS aims to support the entire ecosystem in which children learn, offering educational and engaging content for kids and supporting tools for their parents and teachers. Featuring Judy Greer as “Luna,” the new multiplatform media property encourages kids to learn about cultures around the world. Premiering summer 2019, the animated an action-adventure comedy is the first nationally distributed children's series to feature an Alaska native lead character. Learn more about PBS' value and importance to the American public. On April 16, 18 and 23 the Peabody Awards Board of Jurors announced winners for the 78th Annual Peabody Awards honoring the most compelling and empowering stories released in broadcasting and digital media during 2018. PBS programs, including FRONTLINE “The Facebook Dilemma” and POV “Minding The Gap,” received seven of the eight documentary awards. On April 9, 2019, finalists for the 78th Annual Peabody Awards, honoring the most compelling and empowering stories released in broadcasting and digital media during 2018, were announced. Of the 60 finalists selected by the Peabody Awards board of jurors, PBS programs received 16 nominations, more than any other organization. On Tuesday, April 2, 2019, nominees of the 23rd annual Webby Awards were announced by the International Academy of Digital Arts and Sciences (IADAS), the leading international awards organization honoring excellence on the Internet. PBS, PBS Digital Studios, PBS KIDS and FRONTLINE were honored with a total of nine nominations. In celebration of Earth Month, PBS KIDS has announced a slate of all-new episodes, games and activities to encourage kids and families to get outside and enjoy nature. Beginning April 15, viewers will be able to enjoy a special week of adventures from WILD KRATTS, NATURE CAT and READY JET GO! 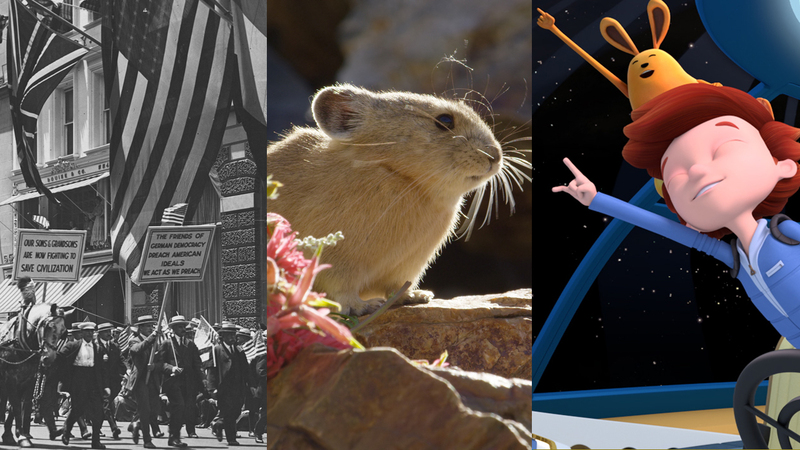 Throughout April and beyond, PBS will celebrate Earth Day and the arrival of spring with programs that explore topics from the change of seasons in North America to the way scientists and politicians came together to fix the hole in the ozone layer.